Collaboration with Erin Menatian and Valery Carrigan. 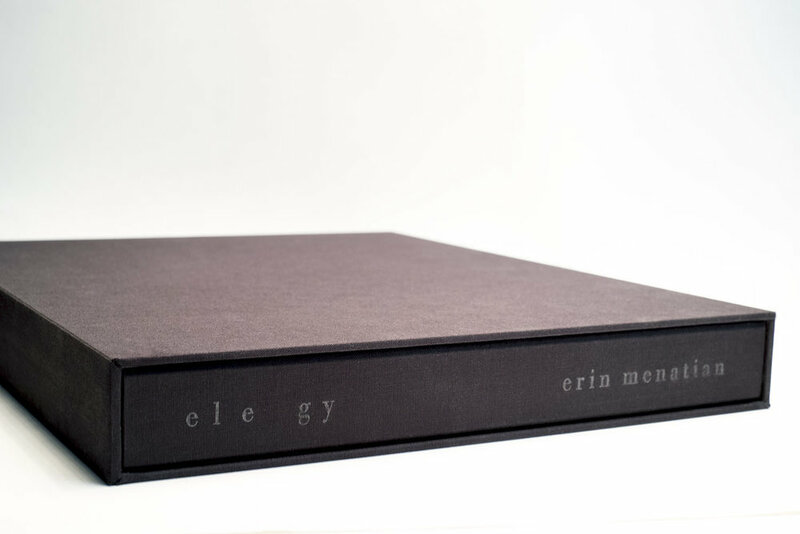 Erin and Valery worked on the binding of this book. I created the slip case and cast the type as well as used a clear foil to heat press the title and authors name onto the book. Edition of 3.